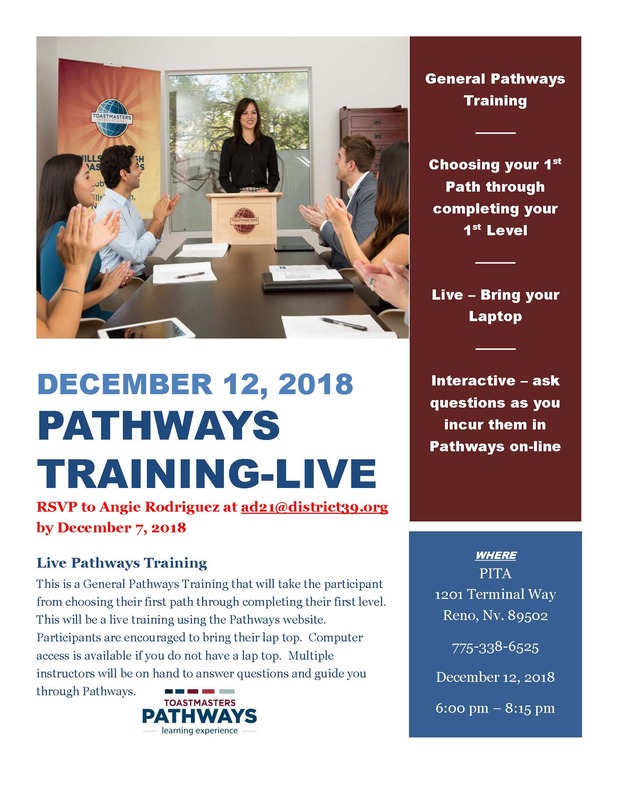 This is a General Pathways Training that will take the participant from choosing their first path through completing their first level. Participants are encouraged to bring their laptop. Computer access is available if you do not have a laptop.